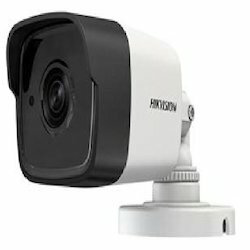 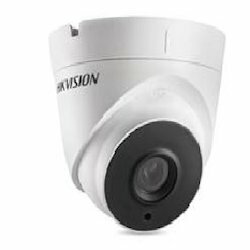 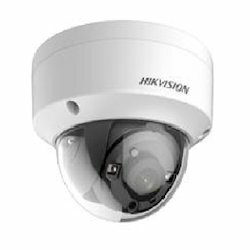 Our range of products include hikvision turbo hd analog camera ds-2ce16h1t-it5, hikvision turbo hd analog camera ds-2ce56h1t-(a)itz, hikvision turbo hd analog camera ds-2ce16h1t-it1f, hikvision ds-2ce16d0t-wl3, hikvision turbo hd analog camera ds-2ce16h1t-it and hikvision turbo hd analog camera ds-2ce16h1t-it3. 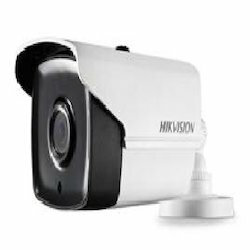 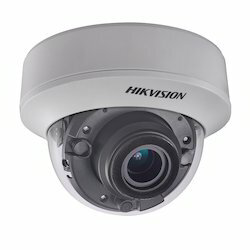 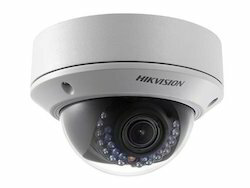 Hikvision Turbo HD1080P WDR EXIR Camera DS-2CE56D7T-VPIT. 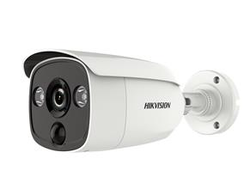 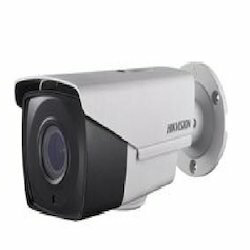 HIKVISION TURBO HD 1080P WDR EXIR CAMERA DS-2CC52D9T-AITZE.